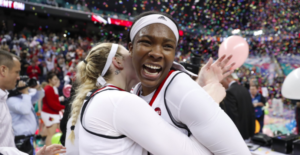 A time to celebrate for the University of Louisville women’s basketball team with the program’s first ACC tournament championship (UofL Women’s Basketball photos). 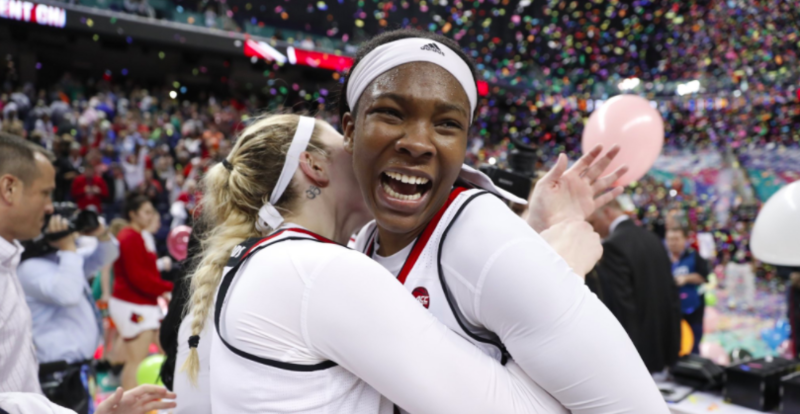 Sam Fuehring and Myisha Hines-Allen go just a little bit crazy celebrating UofL’s first ACC tournament championshp. No shoulda, woulda, coulda’s for the University of Louisville women’s basketball team. No looking past anyone, no waiting until next year, and no getting blinded by the spotlight. 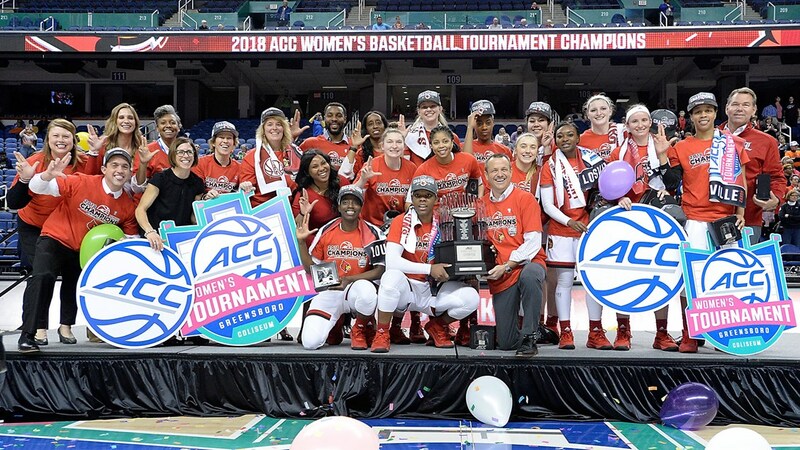 Your UofL women are the winners of the 2018 Atlantic Coast Conference championship, the best all season long. 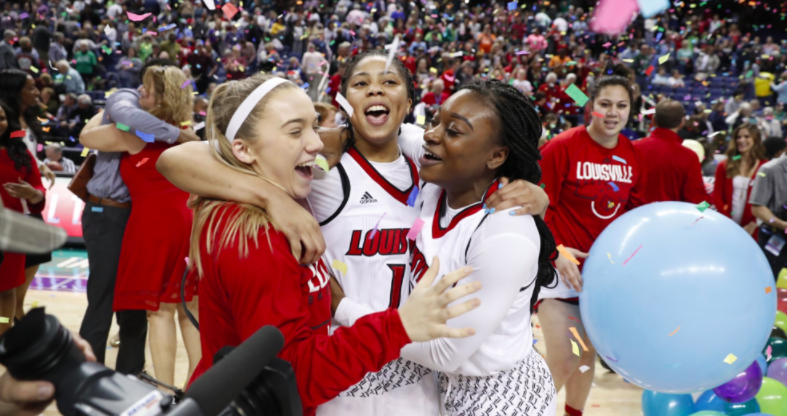 Defeating Notre Dame 74-72 on Sunday in the tournament finale, claiming the Cardinals’ first ACC tournament championship and their first conference tournament title since 1993. Defeating the Irish for the second time this season. 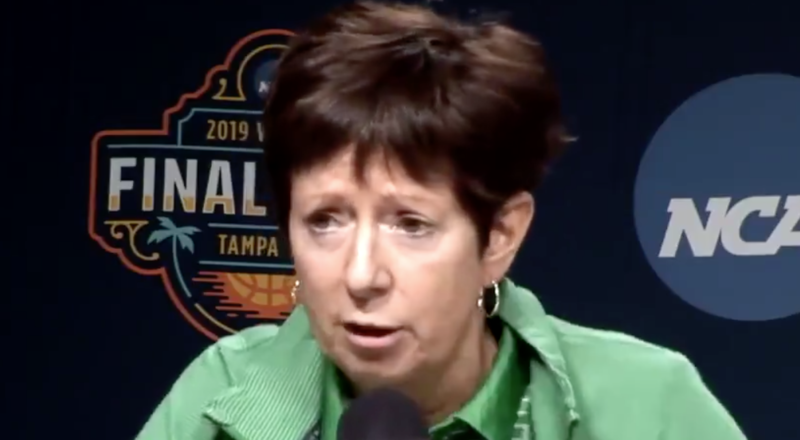 Denying Notre Dame a fifth consecutive tournament championship and handing the Irish first loss ever in ACC tournament play. In the process, the Cardinals earning a No. 1 seed in the NCAA tournament and a most desirable spot in the Lexington Regional. A milestone win for a group of players Coach Jeff Walz has often described as a wonderful group of young women, people who enjoy working and playing together, and pulling for each other to succeed. They have carved a unique niche in program history, positioning themselves for something even more special. 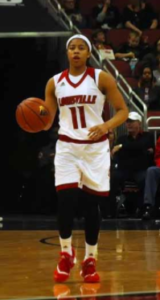 Arica Carter solidified herself as a major 3-point threat in the ACC tournament, with eight of them in three games (Cindy Rice Shelton photo). Notre Dame wanted this one, wanted it bad, wanted redemption for a 33-point loss in Louisville in January. The Irish, who have dominated the ACC the past four seasons, weren’t going to wilt in this one, holding a 42-37 lead at the 8:30 mark in the third quarter. That seemed to be all the incentive the Cardinals needed to get down to business. Asia Durr would hit her second 3-pointer, Myisha Hines-Allen would get a layup, Arica Carter her third 3-pointer, Hines-Allen another layup, Jazmine Jones a layup, followed by a layup by Sam Fuehring, propelling Louisville to a seven-point lead at one point. Five players scoring in double figures for UofL — Durr with 17, Carter 16, Hines-Allen and Fuehring with 15, and Jones with 11 — and with a total of 22 assists, personifying an all-out team effort. Players stepping up at all corners of the court. With Durr struggling for much of the tournament, her teammates had to come through and they did. The ACC player of the year went six of 27 — and one for 12 from 3-point range — in her first two tournament games. But it would be Durr who would hit all four of her free throws in the final seconds assure the win in the final game. Jeff Walz reaffirms with ACC tournament title that he’s in this thing to win championships. Hines-Allen, with combined totals of 48 points and 26 rebounds in three games, was named Most Valuable Player of the tournament. She was joined by Fuehring on the all-tournament first team, and Carter and Jones on the second team. Long time ago, way back, an eternity. Nobody ever taking anything for granted in South Bend. Not with the University of Louisville basketball team not having a won a game against Notre Dame since 1994. Twenty-five years between UofL’s 85-83 overtime win that year and the Cardinals’ 82-78 win in double overtime on Tuesday. If David Padgett is still around a couple of decades from now, fans will be referencing the game in January of 2018 when he ended the losing streak. 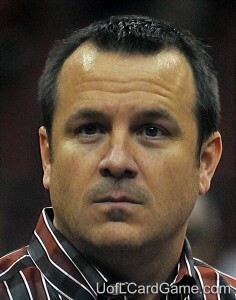 A 32-year-old interim head coach, no head coaching experience, the youngest mentor in the NCAA’s toughest division. Padgett doing something his mentor wasn’t able to do in six chances at South Bend. Another major booster shot for him and, indeed, for a team that keeps getting better, improving its record to 14-4 overall and 4-1 in the Atlantic Coast Conference. Finding a way to win while being outrebounded 48-34 by Notre Dame and with Matt Ferrell and Martinas Geben scoring 23 points and 22 points, respectively. Achieving a rare feat, with his team making more free throws than the home team at South Bend — UofL sinking 15 of 17 at the free throw line while the Irish were making only 7 of 11. Convincing his people that they could win, trusting them, them trusting him, listening, executing, refusing to wilt. Something really good happening here, people. — Quentin Snider needing 21 points to make the 1,000-point club, doing it with a point to spare with his 22 for the night. The last two the game-clinching free throws with six seconds on the clock. Seven assists extraordinary. — Ray Spalding making those scary hook shots look easy, especially at crunch time, with 23 points, 12 rebounds and two assists. — Deng Adel giving up the basketball, working it around, letting other people score, winding up with 12 points and a couple of assists. — Ryan McMahon three from downtown and 9 points. — Anas Mahmoud with four of those marvelous blocks. A win in South Bend at long last, Padgett making it happen. Mangok Mathiang could make Louisville a more serious contender if he could match his output against Notre Dame (Cindy Rice Shelton photo). 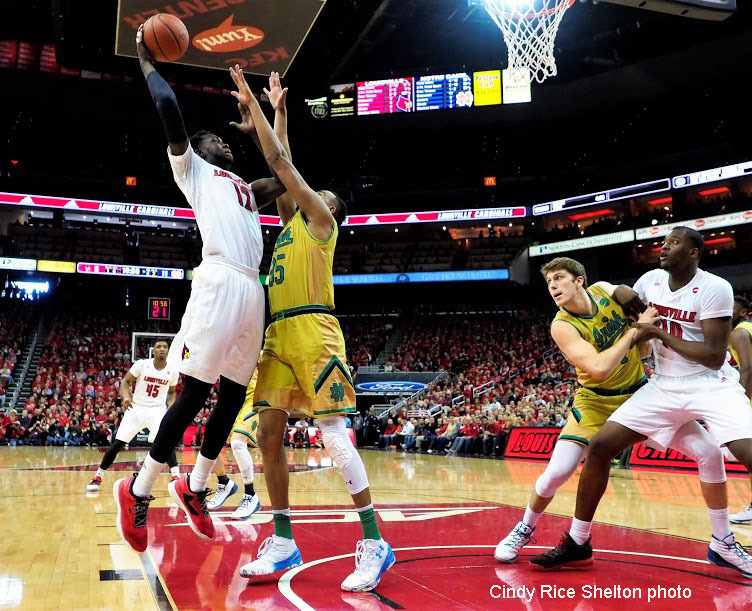 Mangok Mathiang may have had his best game since he first donned a University of Louisville basketball uniform five years ago during UofL’s 71-64 win over Notre Dame on Saturday. Just happened to be Senior Night, a good time for the jovial 6-foot-10 Mathiang to also display traits of confidence and composure. Coming off the bench to score 18 points while pulling down 11 rebounds. 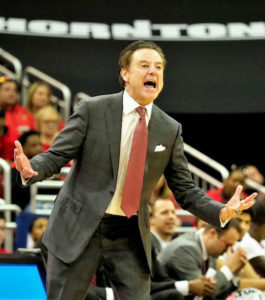 Rick Pitino never minces words on the sidelines (Cindy Rice Shelton photo). Equally impressive is that the official stats indicate that Mangok didn’t have a single turnover during his final game before a crowd of 22,612 at the KFC Yum! Center. Not even after he lost the ball on a one-man fast break that was as predictable as it was inevitable. 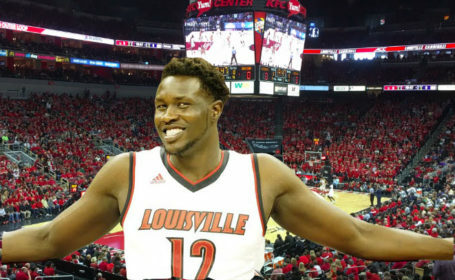 The win wrapped up a second place finish for Louisville in the Atlantic Coast Conference and guaranteed the Cardinals a double-bye in the upcoming conference tournament in Brooklyn, N.Y.
Mathiang scored 12 of his points in the first half, relieving Anas Mahmoud who had taken his starting position at center a couple of games ago. Whether this game was a breakthrough for him remains to be seen, with Coach Rick Pitino pointing out the play of his big men has been inconsistent at best. — Donovan Mitchell was back as an offensive threat after all but disappearing in the Wake Forest loss, contributing a team-high 20 points on five of 15 field goal attempts. His four consecutive free throws in the final 22 seconds were crucial for the Cardinals. — Quentin Snider was clearly the take-charge player during the final 20 minutes, scoring 15 of his 17 points in that second half. — Deng Adel managed only six points on two 3-pointers, one of them a dagger giving UofL at the 39-second mark giving UofL a five-point lead. Mathiang, meanwhile, was making the best of his last impression at the Yum! 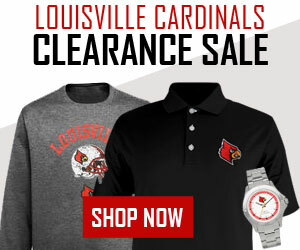 If he continues to show up, Louisville could be a serious contender. It was either going to be a great start for the week … or an ugly one. 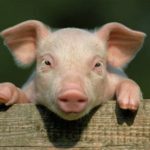 And the uglies won, going away. Should have known going in that it was going to be one of those Mondays when nothing goes right. 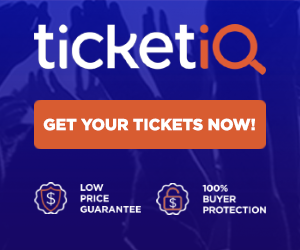 If Mondays aren’t already challenging enough, why not start the week off with the University of Louisville on the road against two top 10 teams? After learning that Mangok Mathiang and Deng Adel had been suspended, my wife had suggested early in the day going out to a movie. Not much hope for the women either, not with Myisha Hines-Allen still not ready for the game at Notre Dame. The eternal optimist should have taken her advice. 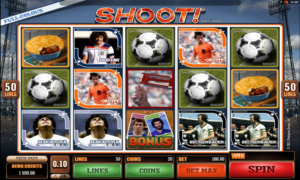 The games were on consecutive on ESPN channels making it easy to follow both teams. 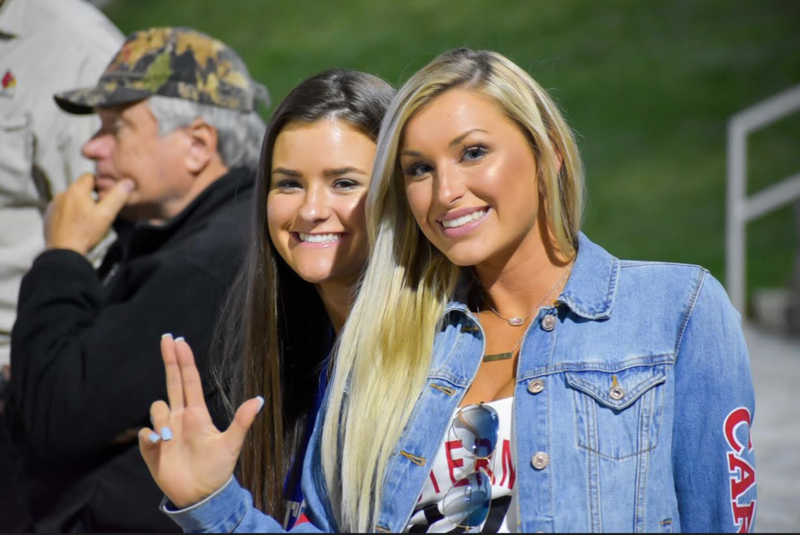 Turned out to be double trouble, the UofL women never in the game against Notre Dame, the men seemingly never returning from the locker room after half time against Virginia. The 71-55 loss to the Cavaliers, a team that appeared ready to get beaten, ended a four-game winning streak for the UofL men. The player suspensions, combined with the injuries, took their toll this night while raising questions about this team’s chemistry. So many ups and downs are not consistent with building momentum down the stretch. The women, meanwhile, were losing to Notre Dame still again, this time 85-66, their second consecutive loss. They were behind by five at the end of the first quarter and out of it trailing by 22 at the half. Without Hines-Allen around, they lack toughness, getting pushed around too easily, surprisingly easily for a team with so much size. Mondays are always challenging, some worse than others.